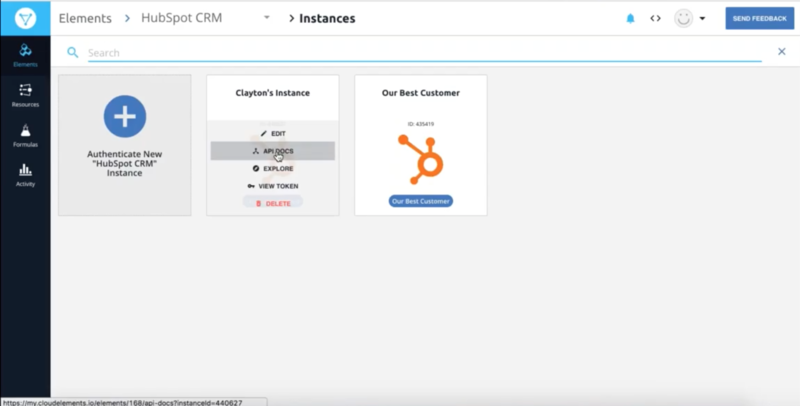 Our Customer Enablement Manager, Clayton Shaver, recently demoed a deep dive on creating common resources in our newly released Cloud Elements 2.0. Here’s a step-by-step guide on what a common resource is and how to create and map transformations within our platform. 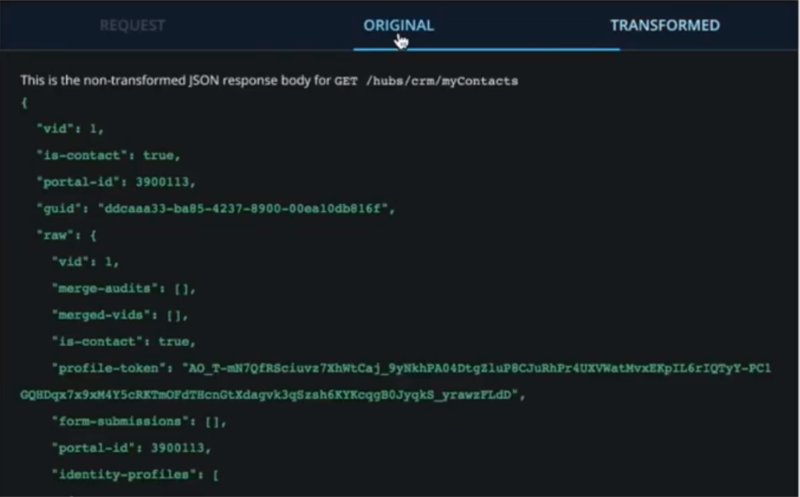 Every common resource within Cloud Elements 2.0 is accessed using a consistent RESTful API with a JSON payload regardless of the protocol used at the endpoint. 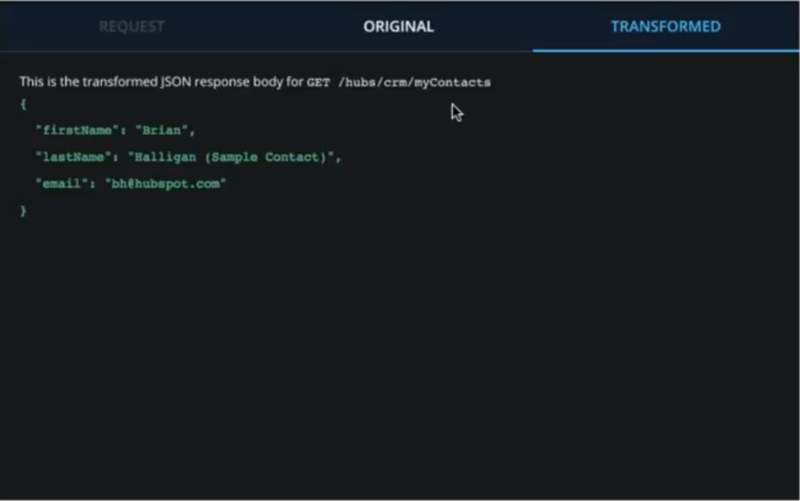 The Cloud Elements pre-built connectors do the work of mapping the normalized API call to each application’s API endpoints, as well as transforming SOAP, XML and other API protocols to REST/JSON. 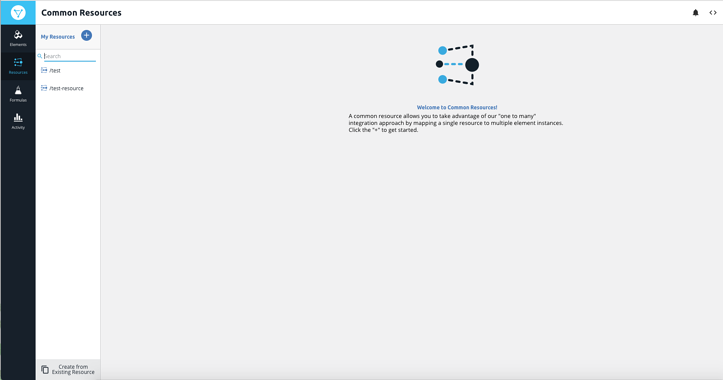 A common resource allows you to take advantage of our “one-to-many” integration approach by mapping a single resource to multiple Element instances. For example, we will definte the resource myContacts as email, first name and last name. In the drop down menus there’s different ‘types’ that are supported: string, boolean, number and date, and the resource can additionally support nested objects. A great place to start with when creating a common resource and transformation, is to define the object and match it to your origin system. 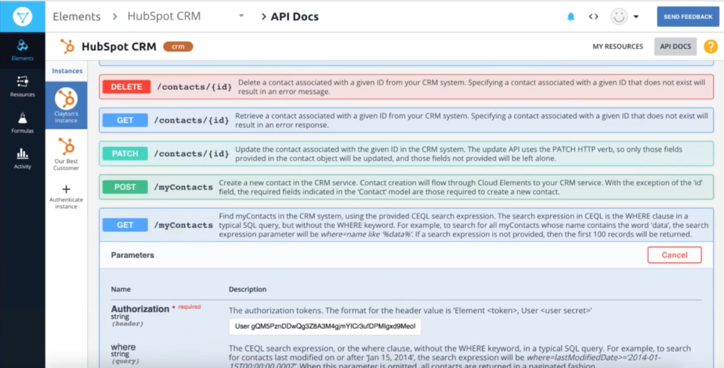 If you’re writing an integration to your application, and inside of your application you already have an existing concept of a contact, then that's how you would go about defining this contact when creating a new resource. On the right you’ll be able to see the mapped transformations and the option to create new transformations for your common resource. 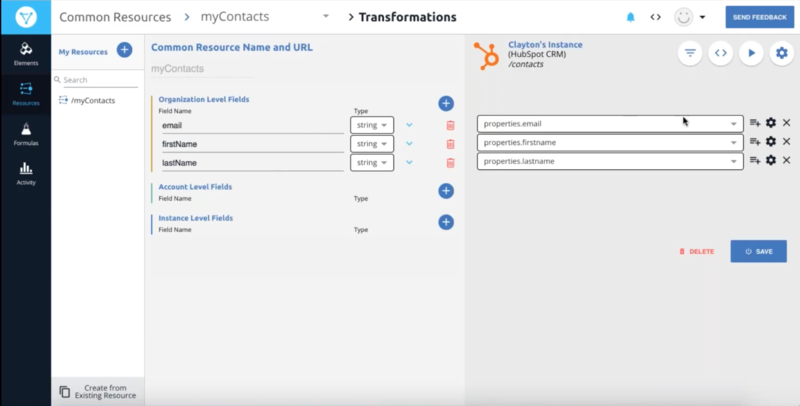 In our example we’ve already created a transformation for HubSpot for myContact. 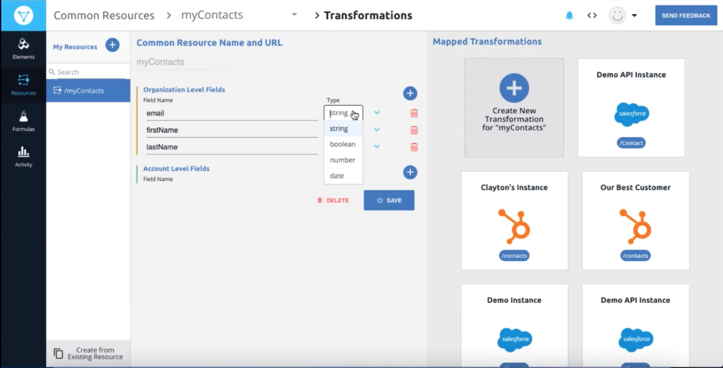 In our transformations screen, the drop down menus populate all the fields that are available in that destination resource, pulled via discovery APIs. 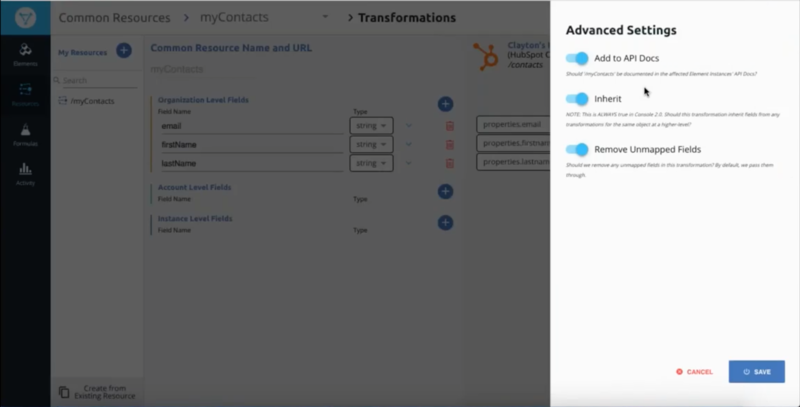 In the above example, we’ve taken the email field in the common resource and mapped it over to the HubSpot contact resource. You can also edit these as free text fields. For the fields that may not show up here in the drop down menu, a good example of this might be custom fields for a specific record, you can still make the mapping, even if it doesn't show up in the discovery object. From this window you can press Try It Out (play button) which will run and will show you how your object is getting transformed. When you return to our Elements tab (top left), and open the Element Instances, you can view the new resource in the API docs for that Elements. The cog at the top right corner of your common resource will also give you access to remove unmapped fields. If you set this to false by turning this toggle off and then save it, then run your transformation one more time, you can re-gather the original payload object. Notice the new fields mapped, firstname and lastname, are being included where they were not included before.